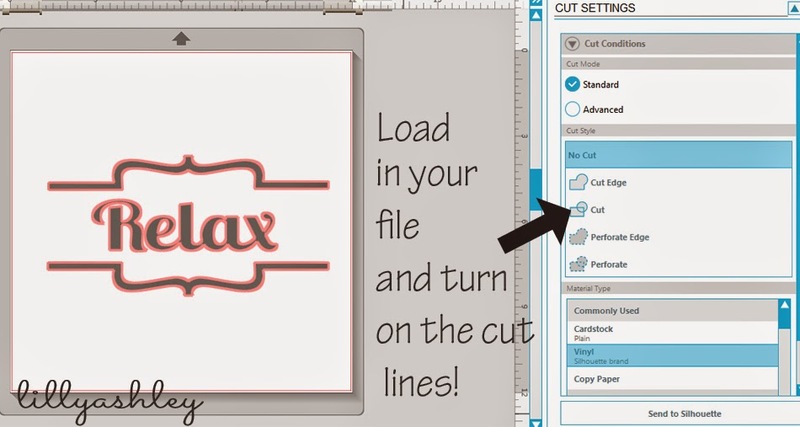 Today's freebie is a personal use downloadable cutting file for your cutting machine! 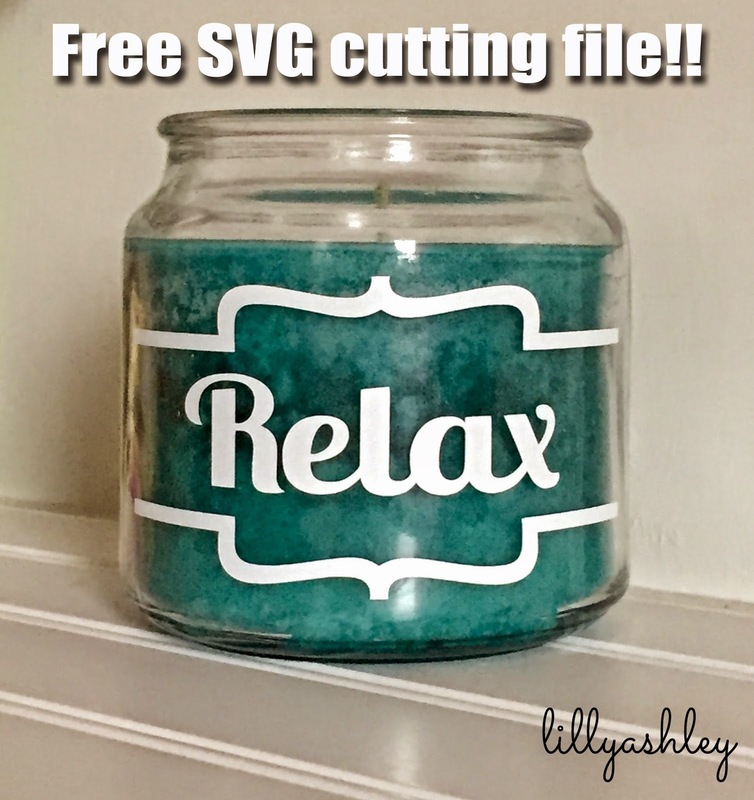 In the folder you'll find two files, one is SVG format and one is DXF format. If you're using Silhouette Studio, you'll need the Designer (upgraded) Edition to use this SVG. If you have the Standard Edition of Studio, download the DXF format. After loading in your file, select your entire image. Then under the cut settings, click "Cut" to turn on the red cut lines. Hope you enjoy today's freebie for personal use! Be sure to check out our other recent freebie downloads, from cutting files to digital paper packs! These would be so cute on three jar candles displayed in a row, or even sauce jars which I love to decorate! There's all kinds of things you can do with these. View all of our current cutting files available in our shop by clicking HERE! Be sure to check back soon for more freebie downloads! !